Check out Complex's in-depth guide. It's been a long four years since Spain claimed the 2010 World Cup, but it's finallly time again to crown soccer's ultimate champion. 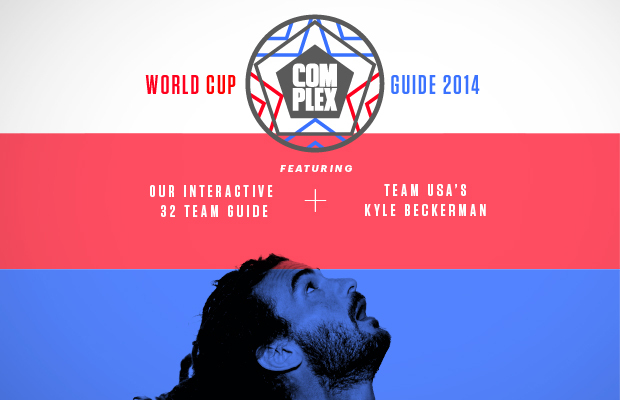 Head over to Complex for a team-by-team breakdown as well as an interview with Kyle Beckerman from Team USA.